Jose Mourinho’s Manchester United comprehensively dispatched of floundering Fulham to kick-start their top-four push as Romelu Lukaku ended his Old Trafford drought. Four winless Premier League matches had led pressure to mount on the United manager, which is perhaps why the Portuguese’s agent Jorge Mendes felt the need to make a statement about his future on the eve of the game. 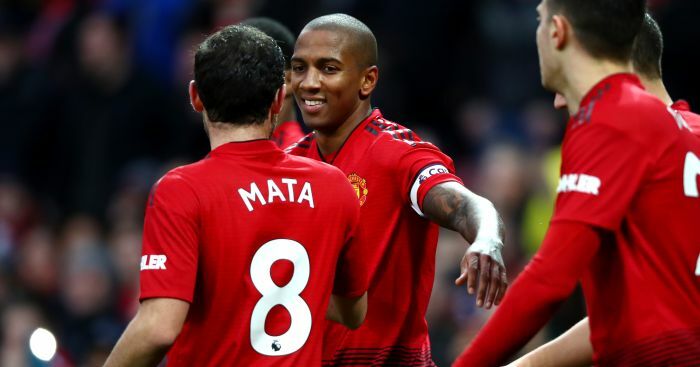 But the Old Trafford faithful were able to enjoy some respite from the negativity surrounding the club on Saturday afternoon, with first-half goals from Ashley Young, Juan Mata and Lukaku putting the hosts in control. Substitute Aboubakar Kamara’s penalty reduced the deficit from the spot but Fulham midfielder Andre-Frank Zambo Anguissa’s sending off was followed by a Marcus Rashford piledriver as United ran out 4-1 victors. 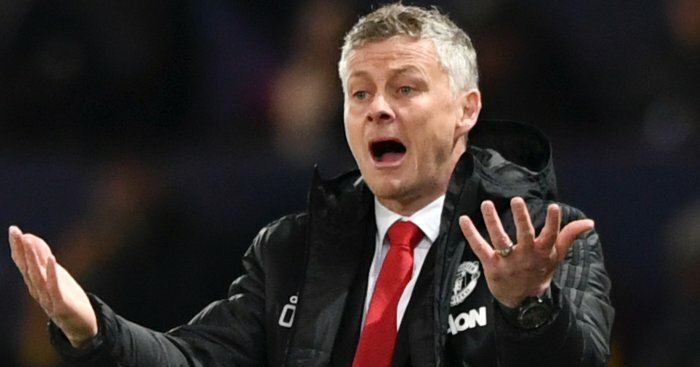 While the second half was nowhere near as comfortable as the first, there was a rare air of positivity around Old Trafford after giving their Champions League qualification hopes a much-needed shot in the arm. Young superbly fired United into an early lead and Mata coolly slotted home a second before Lukaku ended his 997-minute wait for a goal at Old Trafford. 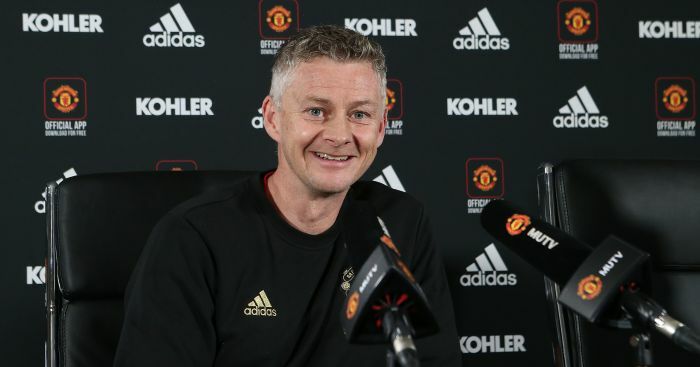 The decision to both award the penalty, scored by Kamara, and send off Anguissa shortly afterwards proved controversial but could not change the course of a game that Rashford wrapped up by catching out goalkeeper Sergio Rico. 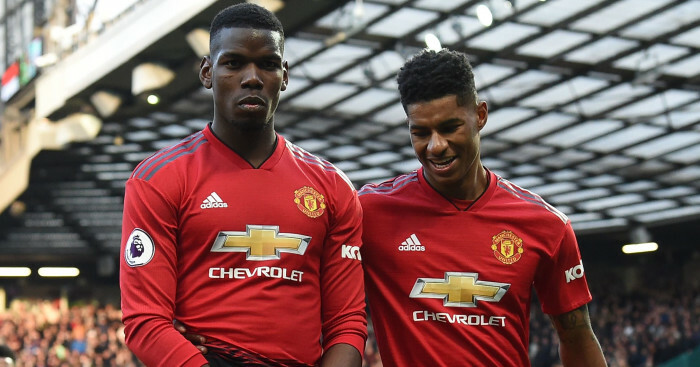 It was a promising response to United’s 2-2 draw against Arsenal, with Paul Pogba remaining on the bench despite Mourinho making four changes for Saturday’s game. Those moves worked from the outset, with a bright start bringing a morale-boosting 13th-minute opener as United skipper Young all too easily got past Denis Odoi to send a superb strike into the top corner. “You’re nothing special, we lose every week” chanted the Fulham fans, whose side were struggling to contain the hosts. 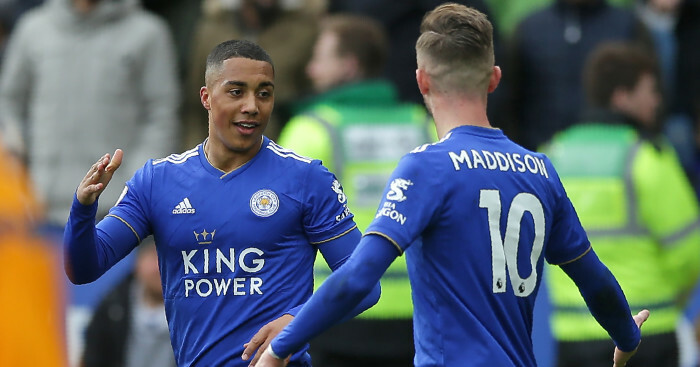 Chris Smalling and Young had attempts as Claudio Ranieri became increasingly exasperated on the touchline, with the gaps in Fulham’s side eventually exploited again in the 28th minute. Lukaku sent a weight ball through Rashford, whose cutback was met by a first-time strike from Mata in front of the Stretford End. The Spaniard’s 50th Premier League goal was followed by Rico superbly denying a Rashford free-kick and Lukaku netting at Old Trafford for the first time since March. A smart routine saw Jesse Lingard put Mata behind the Fulham defence, with Lukaku meeting his cross to turn home from close range, sparking high fives from Mourinho. Fulham goalkeeper Rico stopped Lukaku grabbing another just before the end of a half in which a meek Aleksandar Mitrovic attempt was they best they could muster. The striker was replaced at the break as part of a double change. Rashford and Lukaku tried to extend United’s lead when play resumed, with impressive teenage right-back Diogo Dalot sending over a fine cross that Lukaku would have turned in was it not for Rico. But Fulham were now looking slightly more of a threat. Smalling was withdrawn through injury and Andre Schurrle fizzed across the face of goal after Herrera inexplicably turned wide with the goal at his mercy. The latter was soon involved in a goal at the wrong end, giving away a penalty for a foul on Kamara. The substitute turned home the spot-kick but hope of a comeback was all-but ended when Anguissa, already booked, was shown a red card by referee Lee Probert. The decision caused consternation before Luciano Vietto tried to net a second for Fulham, but United ended on top as Dalot’s cross just evaded Lukaku. Rashford and the Belgium striker were denied by Rico, whose good work was forgotten when allowing a Rashford snapshot in at his near post from an acute angle. Rashford was replaced immediately afterwards by Scott McTominay, who could have netted a fifth when meeting a clipped Dalot cross.